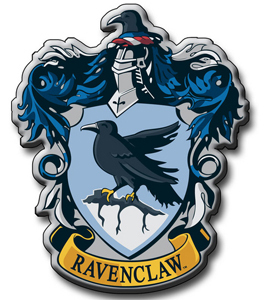 All Ravenclaw participants of the Hogwarts House Cup Summer Reading Game are invited to a free pizza party. Enjoy the cheesy goodness and celebrate with your fellow Ravenclaws! 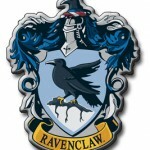 Free and open to all Ravenclaws who participated. Please register.